Struggling to make an important life decision? Yes, what pizza topping to choose counts. You can now ask all your Instagram followers to help out on Stories. 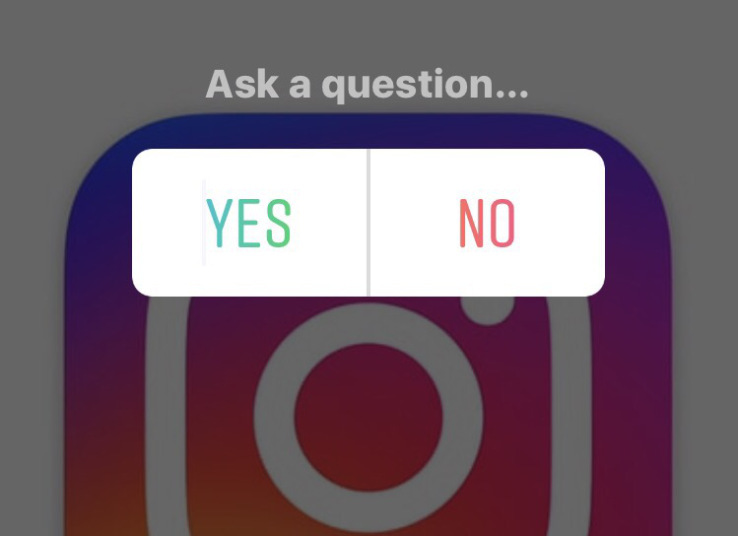 The newest Instagram update includes a new interactive poll feature on Stories. You will be able to ask your followers questions and see the results real time as they vote. The questions can have two options and people can choose their answer by tapping one of them. To add a poll to your Stories, simply open the stickers menu after taking a photo on Stories, then select ‘poll’, which should be located just left of the existing #hashtag sticker. To edit the default yes/no answer, just tap on the answer options before saving. Now publish your Story and let the votes roll in! Just remember, Instagram will show you the names of people who chose a specific answer. So, be cautious when answering other people’s polls.